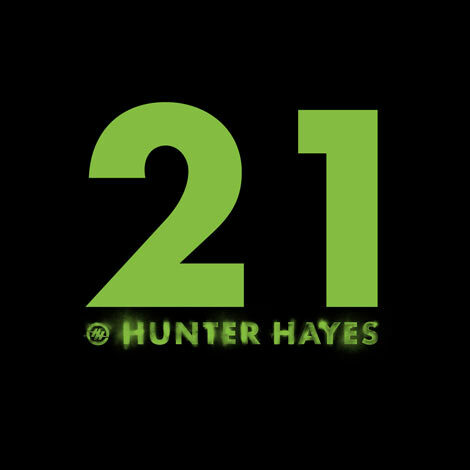 NASHVILLE, Tenn. (May 21, 2015) – After teasing fans and curious followers with his mysterious social media blackout this week, Hunter Hayes has finally unveiled the significance of it all with the release of his anthemic new single, “21.” Available via Country Radio and on the iHeartRadio app and Spotify today, May 21, Hayes’ latest single will be released to all streaming services and to digital retail on Tuesday, May 26. “21” is the first taste of new music from Hayes that will be rolling out through streaming and digital platforms in the coming weeks. Produced by Hayes and his co-creator, Dann Huff, “21” simultaneously captures the anticipation of marking the milestone birthday and the nostalgia of its youthful abandon once it’s come and gone. 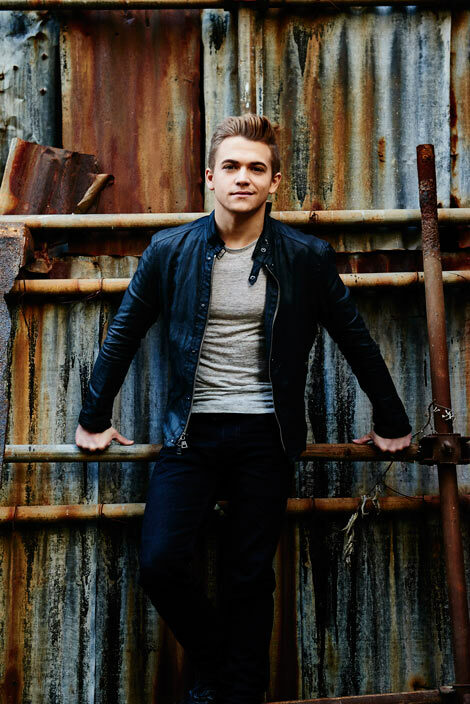 Hayes also shares a co-writing credit on the tune with Dallas Davidson, Kelley Lovelace and Ashley Gorley. Hayes is currently overseas headlining his sold-out Let’s Be Crazy Tour UK in support of his I Want Crazy UK album release this week and will resume the Wheels Up Tour with Lady Antebellum and Sam Hunt in Wantagh, N.Y. on May 29. He will also perform “21” on ABC’s The View on Monday, May 25. For more information and the latest updates, visit www.HunterHayes.com or follow on Twitter @HunterHayes and www.Facebook.com/HunterHayes.